WordPress & SEO Techniques Workshop in San Jose for Beginners - WordPress Training for Beginners . It's easy to learn. This workshop is perfect for those who have an existing WordPress site that needs to be redesigned and optimized and updated. Register for this private class today. Limited slots available. Workshop Fee: $ 250 for the 5-hour crash course. $ 50 extra for a WordPress demo site. Workshop Dates: March 14-28 , 2019. By appointment only. Optimizing Site Title and Tag Line in Settings Menu. How to use slugs and tags in WordPress Posts and Pages. 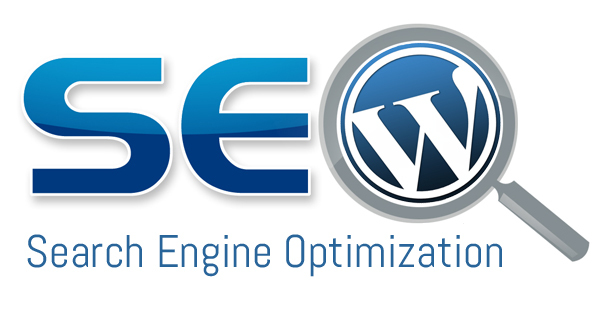 Installing SEO Yoast plugin and learn how it improves SEO. Google Analytics and how it works. Learn SEO techniques using organic ( free ) methods.